"QUICKSTEP: Brass Band Music of the American Civil War"
Outreach is a large part of who we are at Christ Church. We know that we are called to live our faith and to share blessings with others. The growing mission program of Christ Church is largely funded by the proceeds of our Annual Christmas Bazaar. We support several faith based projects and organizations that reflect local, regional and international needs. We especially seek ministries and organizations where we have hands-on opportunities for service. 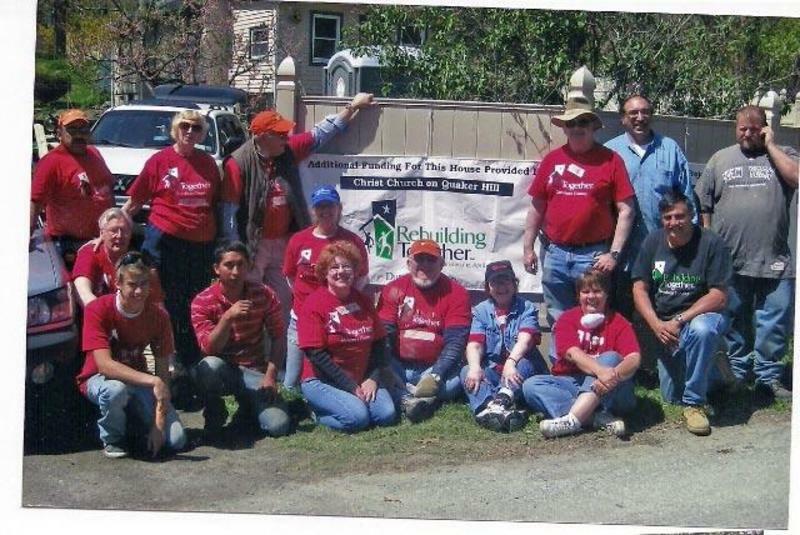 In addition Christ Church has sent mission teams to Nicaragua, New Orleans after Hurricane Katrina, Schoharie, and with ASP to Appalachia.